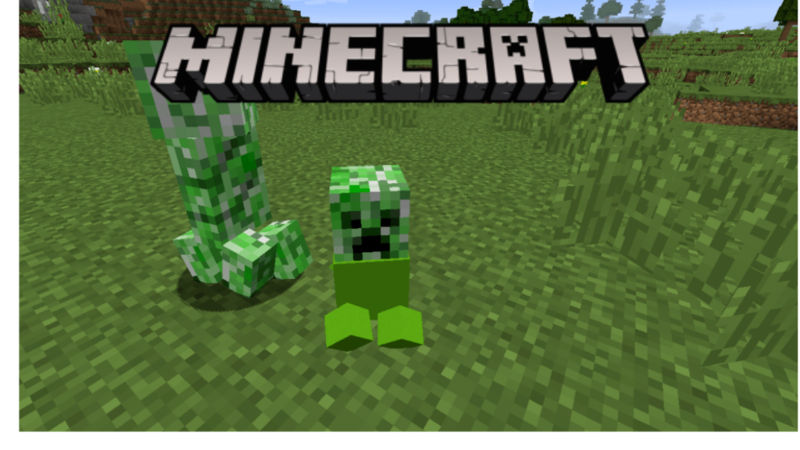 Most animals and mobs in Minecraft can breed and have a baby variant of them. 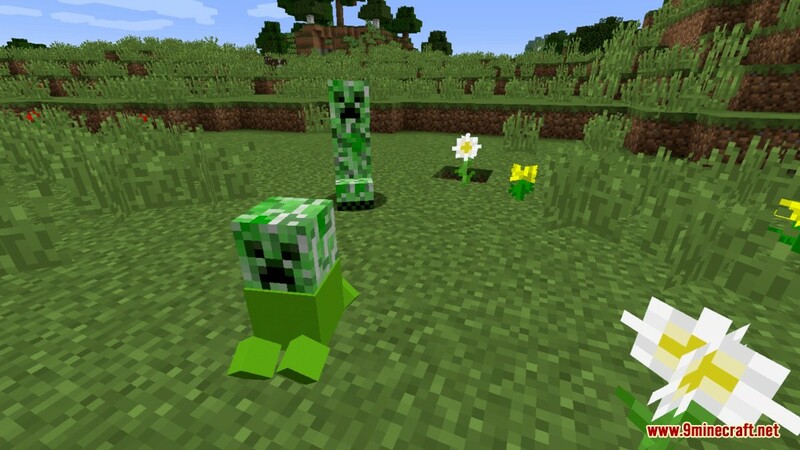 But what about the Creepers, won’t you like a small green little devil that come running after you and then blow up? 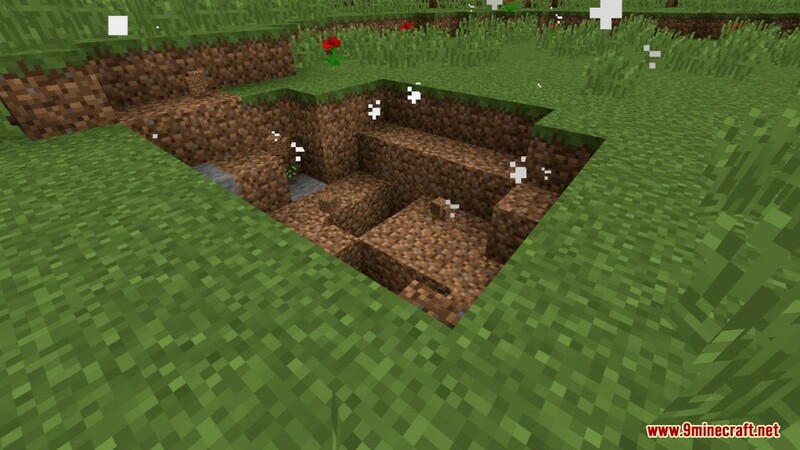 Baby Creepers Data Pack is here to fill in that gap. 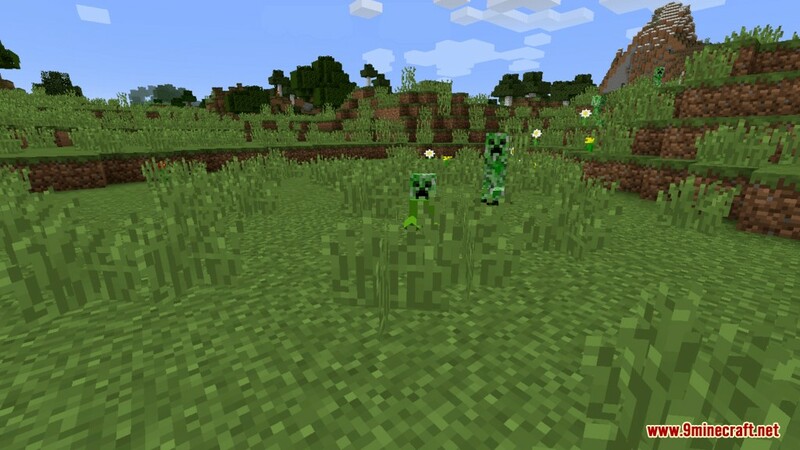 So you better be prepared to outrun or fight these little mobs when roaming your Minecraft realm at night. 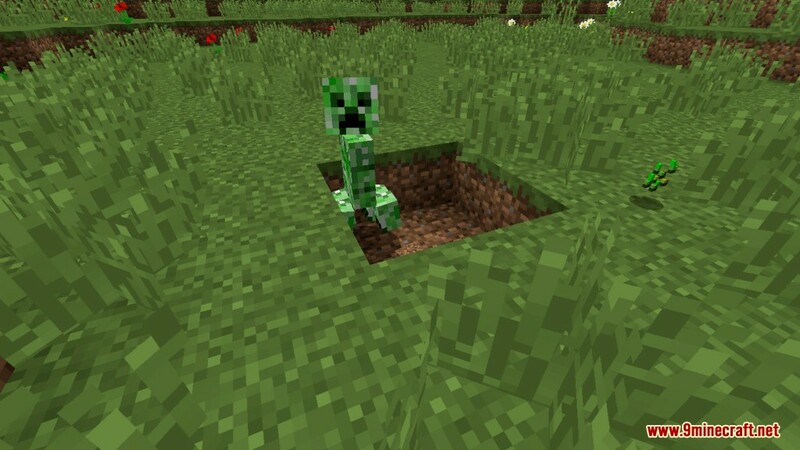 When spawning in, there is 20% that a creeper will be a baby creeper. 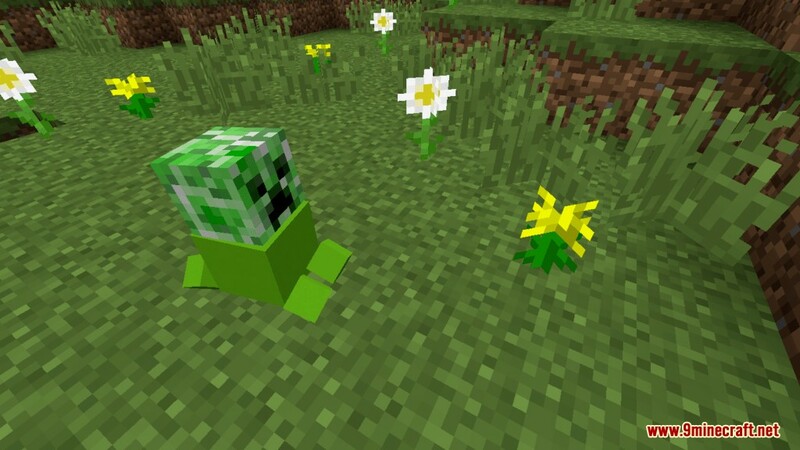 The baby creepers are much faster than the normal ones but they have a smaller explosion radius. Right-click the Zip file and press Extract Here.